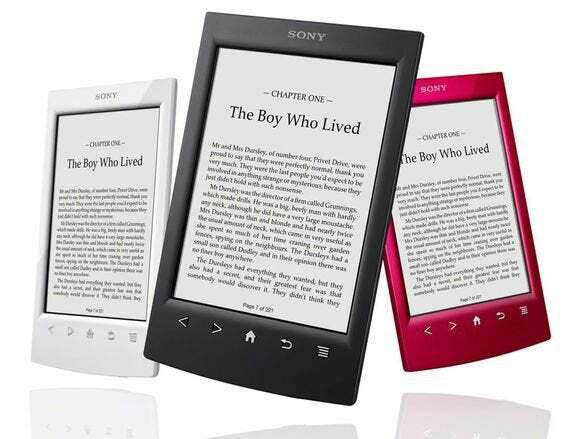 Sony is stopping e-reader production following the transfer of its ebook business outside Japan to Canada’s Kobo. While it’s still available on Sony’s UK site for 99 pounds ($166), it’s out of stock at Sony’s sites for France and Canada. The PRS-T3 will continue to be sold for the time being in Japan, where Sony maintains its Reader Store. The company said earlier this year it is closing down its ebook business in North America, Europe and Australia and that users would be transferred to Kobo, owned by Japanese online shopping giant Rakuten. Sony helped pioneer e-readers with a product it launched in Japan 10 years ago, the Librie. Developed with Philips, it was billed as the first commercial device of its kind to use E-ink’s electronic paper display technology. Sony Reader shipments had exceeded 800,000 units for 2010, according to IDC. But the product was never as popular as competitors from Amazon, Barnes & Noble or Kobo. By late 2012, Amazon’s Kindle reader was used by over 50 percent of ebook buyers, according to Publishers Weekly. Last week, Sony reported a quarterly net profit of ¥26.8 billion ($261 million) in part due to the hit PlayStation 4 game console, but left unchanged its forecast for a loss of ¥50 billion for the current fiscal year.